Beautiful Studio Condo Home in one of the most desirable areas in Fremont. Updated kitchen with granite counters, S/S appliances, new refrigerator. Maple cabinets/pantry. Lots of storage. Walk-in closet. Tile floors in kitchen and bathroom. Wall/Hideaway/Murphy bed. Quiet ground floor with private patio and extra storage room in patio. Play ground for kids. Close to BART and public transport, shopping, restaurants, top schools, and 880 freeway. One block away from Quarry Lake. Community has greenbelt, laundry room, community pool, clubhouse, and gym facility. Will provide apartment’s full address on request. 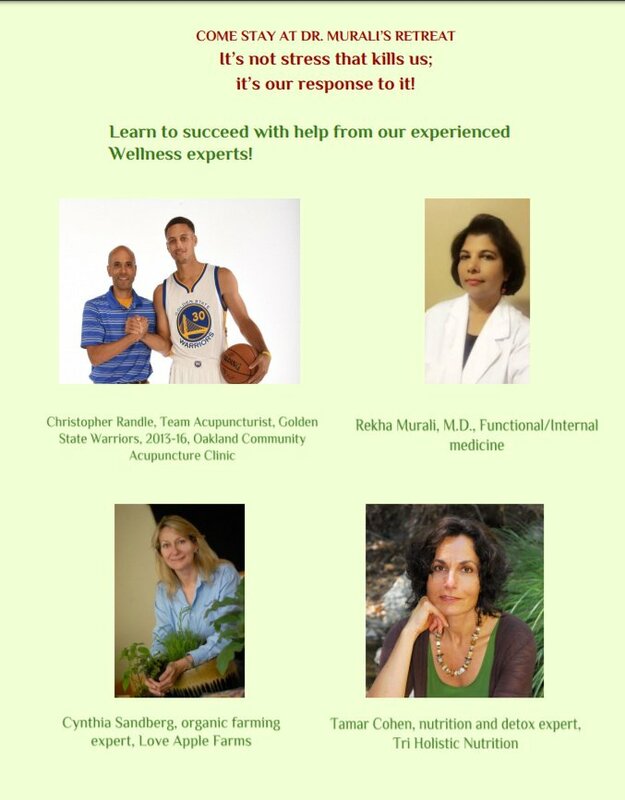 please check out our flyer for our Wellness Retreat workshop the most comprehensive one in the Bay Area CA. 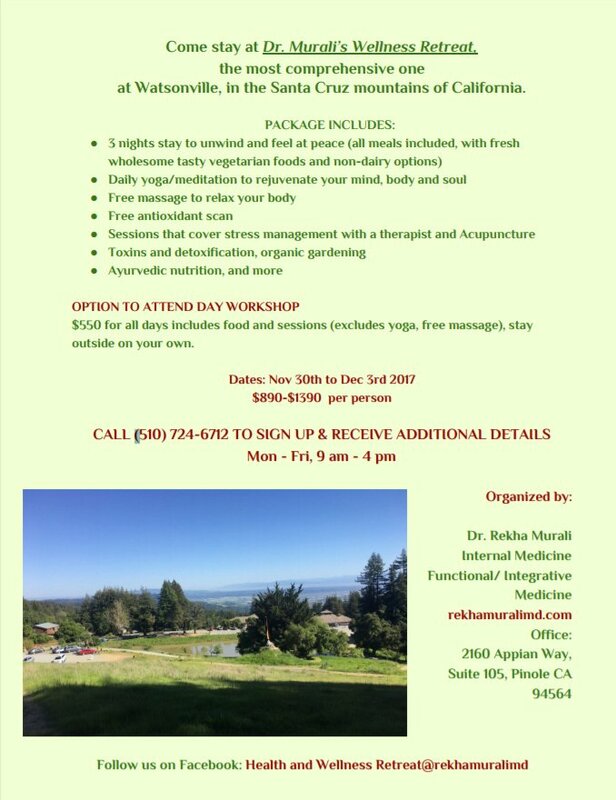 Nestled in the Santa Cruz mountains at Watsonville spend 3 nights and attend all our sessions geared up gor stress management! We all have stress and learning how to respond to it with the right tools is the best way to remain healthy! Experienced speakers and great program. We do corporate wellness as well! Instructor Led Classroom Training, Regular Mock Interview Session, Online Assignments and Question,Timed Quiz and Video Interview, Online Access using Webinar, Portal for every Course, Online Notes and Presentation. Areas covered include Rest API with Node.js, Angular.js, MongoDB, QA, SDLC, SQL,PL/SQL, Agile, Scrum, Architectures, Automation testing, Mobile testing, etc. 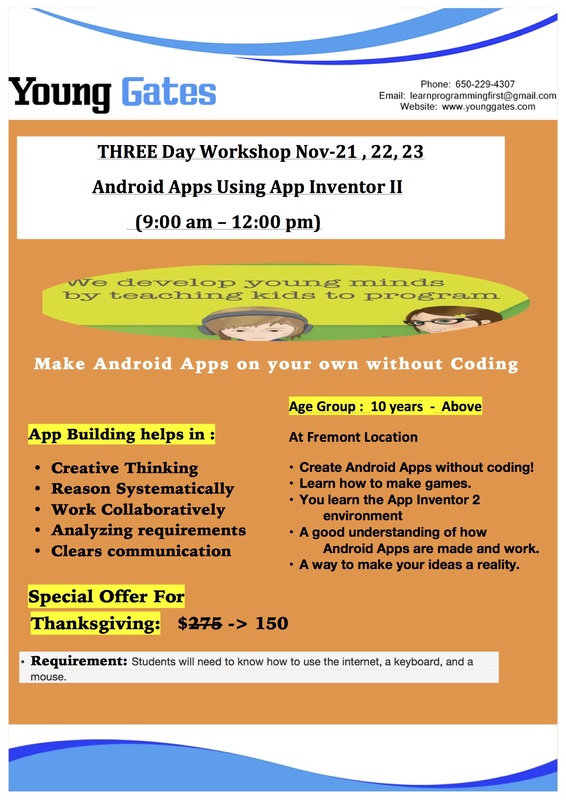 • Create Android Apps without coding! • Learn how to make games. • A good understanding of how Android Apps are made and work. 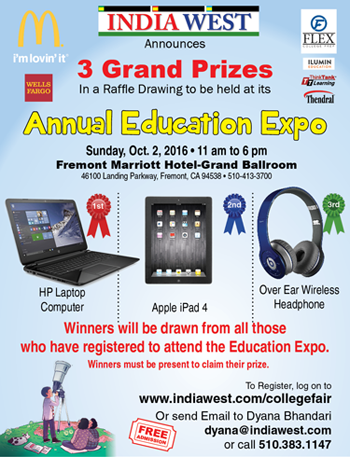 India-West, in collaboration with McDonald’s, will hold its Annual Education Expo on Sunday Oct. 2, 2016 from 11 am-6 pm at Fremont Marriott Hotel, 46100 Landing Parkway, in Fremont. Learn what it takes to get accepted into the top universities; Understand the college admissions process; Get insider knowledge on how to improve your chances of getting admitted; and Get guidance on financial aid and scholarships. 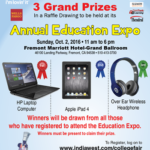 3 Grand Prizes will be awarded in a raffle drawing from registered students—an HP laptop, Apple iPad4, and wireless headphone. Winners must be present to claim their prize. 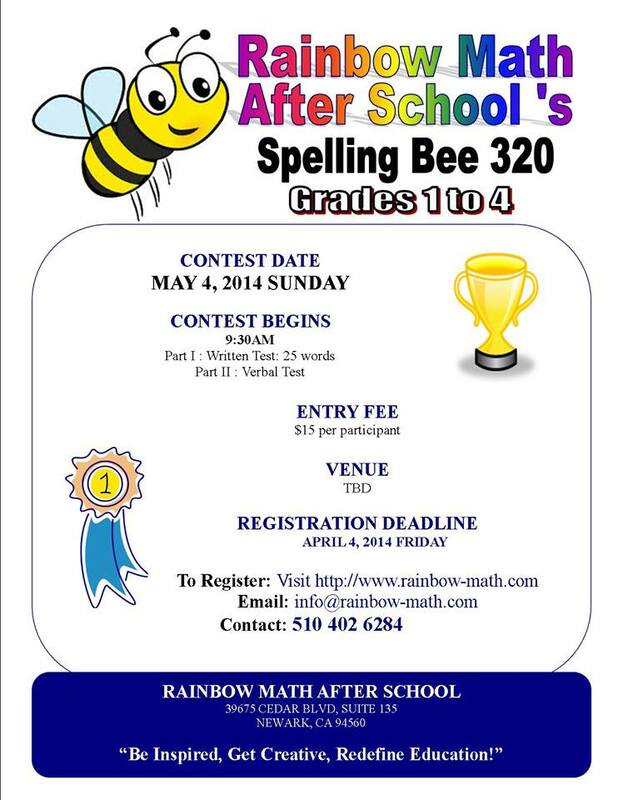 Entry and registration is Free. To register, log on to www.indiawest.com/collegefair, or send an email to [email protected]. Those interested in a booth or becoming a sponsor, email [email protected] or call 510-383-1147. Hello, I am looking for a carpool for weekdays from San Jose/Fremont Bart to San Ramon/Walnut Creek/Dublin, preferably from San Jose to San Ramon. My tentative work timings are from 8:00 am to 5:00 pm. So, any schedule matching that would be fine for me. 40482 Landon Ave, Fremont – Charming updated rancher in the Blacow neighborhood, with pool. Perfect for First-time Homebuyer or family downsizing. 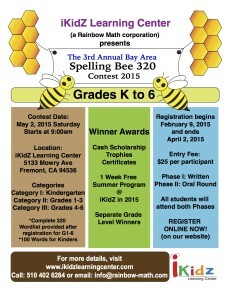 Empower Kids – Gives them tools to express themselves in really cool ways! Whether or not your child grows up to be the next Zuckerberg, programming is a highly useful skill for him or her to learn. It teaches vital problem-solving, creativity, and communication. earning to write programs stretches your mind, and helps you think better, creates a way of thinking about things that i think is helpful in all domains. 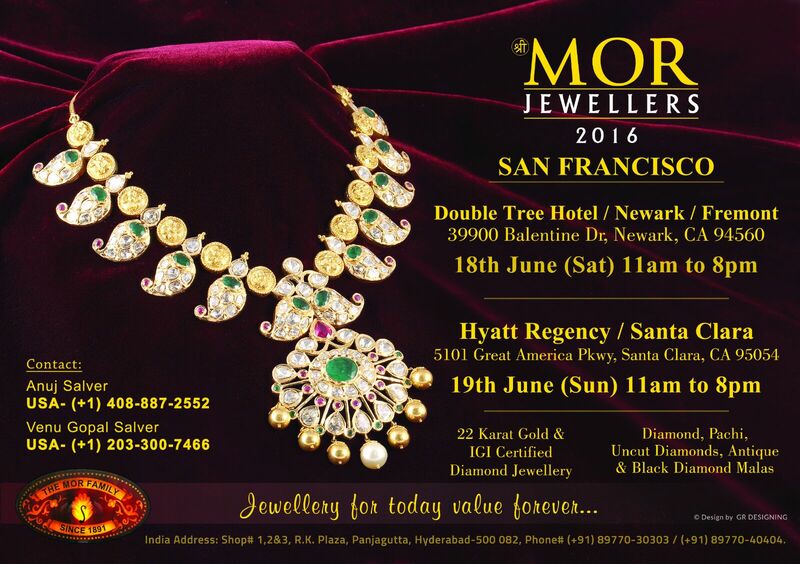 Exquisite 22 Karat Gold & IGI Certified Diamond Jeweller. Diamond, Pachi, Uncut Diamonds, Antique & Black Diamond Malas. 18th June 2016 in Newark / Fremont. 19th June in Santa Clara. Near by BART/Fremont Hub/All shopping center…1 BHK/ 1 BATH available for rent. 1200 sq feet,swimming pool,car parking,zym, laundry available. Rent $1200+current/water based on usage. If you are interested contact me through email rentlake201…@g…com. 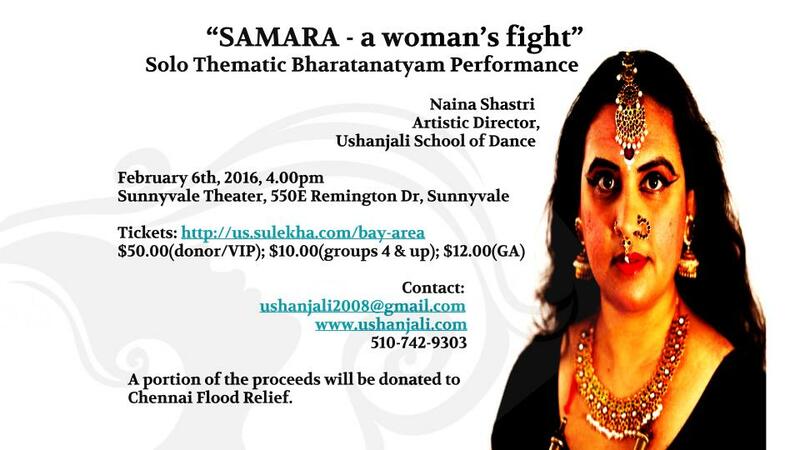 Ushanjali School of Dance invites you all to their Artistic Director, Smt.Naina Shastri’s solo thematic performance titled, “SAMARA – a woman’s fight” on February 6th at the Sunnyvale Theater. Seating starts at 3.30pm. In this performance, Smt.Naina explores the various battles fought by women through stories from Mythology, History and everyday life! 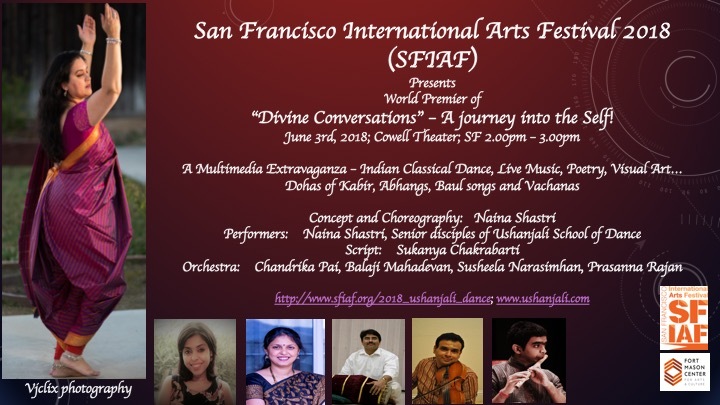 Some pieces have been specially composed for this event by eminent Bay Area composers, Shri K.V Ramprasad and Snigdha Venkataramani. 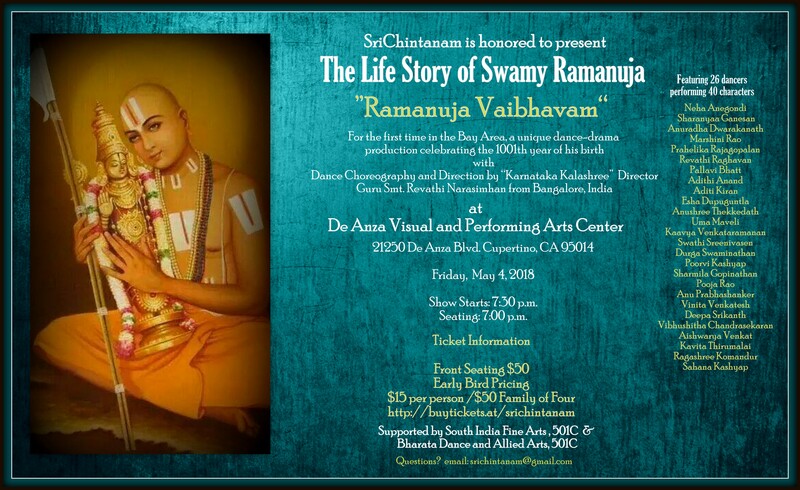 The performance will have live music accompaniment by Snigdha Venkataramani on Vocal, Nattuvangam Smt.Chethana Sastry, Mridangam Shri.Ravindrabharathy, Violin Shri Susheela Narasimhan and Flute Chi. Prasanna Rajan. Portion of the proceeds will be donated to the Chennai Flood Relief efforts. 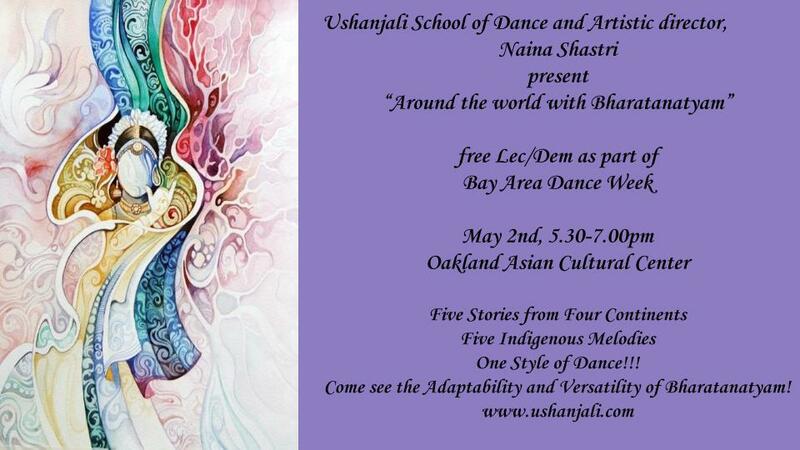 Come support a worthy cause and enjoy an evening of dance and music! PNG, India’s pioneer Jewelers with a heritage of two centuries, have been delighting generations of customers for the last 183 years with our tradition of trust and transparency, customer care and creativity.After 7 successful years in Sunnyvale, PNG is now expanding with our second store in Fremont, CA. You are cordially invited to join us for the inauguration at the hands of celebrated Bollywood Actor Ms. Preity Zinta. (Watch her invite note here). Preity Zinta extends an invite to PNG’s Fremont Store launch. It is a free event. All are welcome! Our favorite festival of the year is here!! Diwali, the biggest and the brightest of all Indian festivals which literally illuminates the country with its brilliance, and dazzles all with its joy. 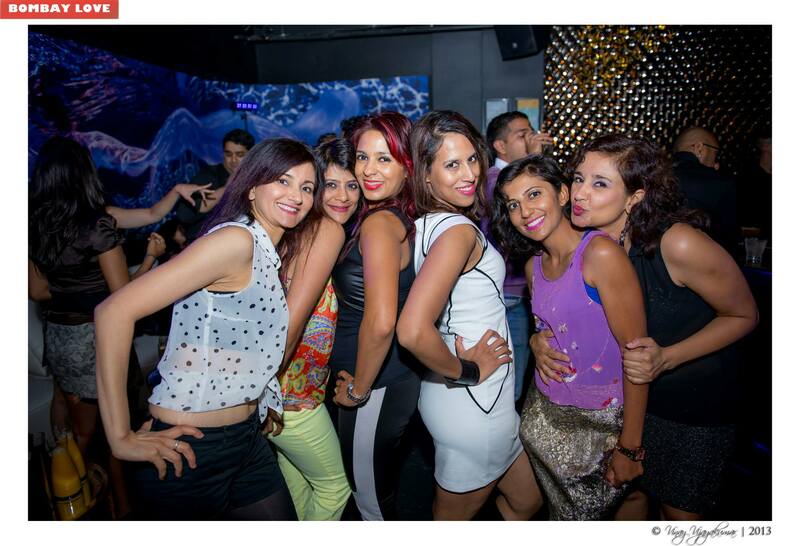 We plan to bring the same festive spirit to our event. 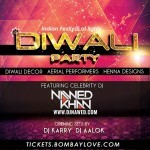 Join us to celebrate this Diwali at Venue 550 in San Francisco. With fully decorated club, great music and never before seen 3D projections, this is a event you don’t want to miss. 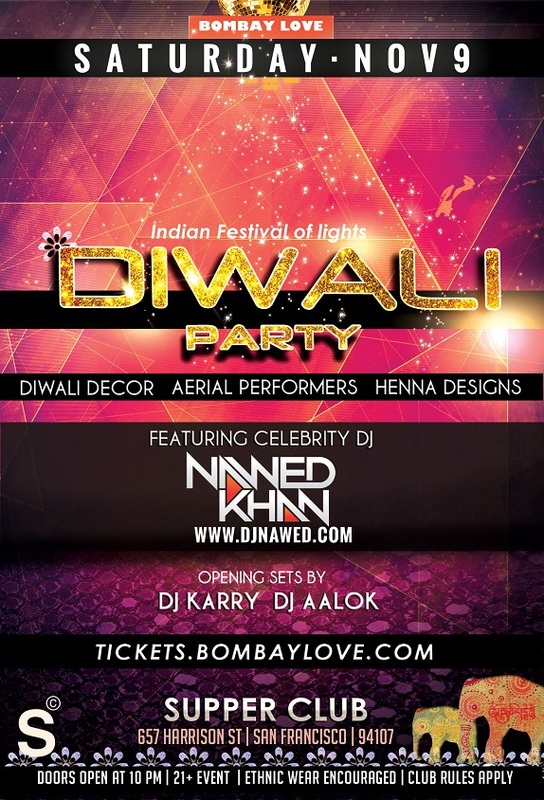 Headlining the night would be one of the biggest Bollywood DJ from Mumbai, DJ Nawed Khan would be spinning the very best of Bollywood, Top 40 and House. 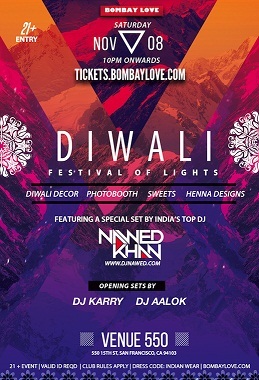 Dress Code: Ethnic Indian attire is encouraged! Watch Drishya ( ದೃಶ್ಯ ): – A Critically acclaimed film starring Ravichandran being released in the Bay area this weekend. It is a Malayalam remake and a sold out blockbuster, well received by the audience and has been remade in all South Indian languages. The Movie is being distributed here by Raviraj Pangal . Ravi has pledged the proceeds from the movie to the Sri Shankara Cancer foundation. CPT/OPT candidates are welcome to apply. Infoway Solutions is a leading software solutions provider located in multiple locations such as Livermore and Fremont. We are a Global Information Technology, consulting and outsourcing company.Infoway Solutions develops and offers solutions for businesses through cutting edge IT services that helps in improving productivity and profitability of the organization’s IT infrastructure. 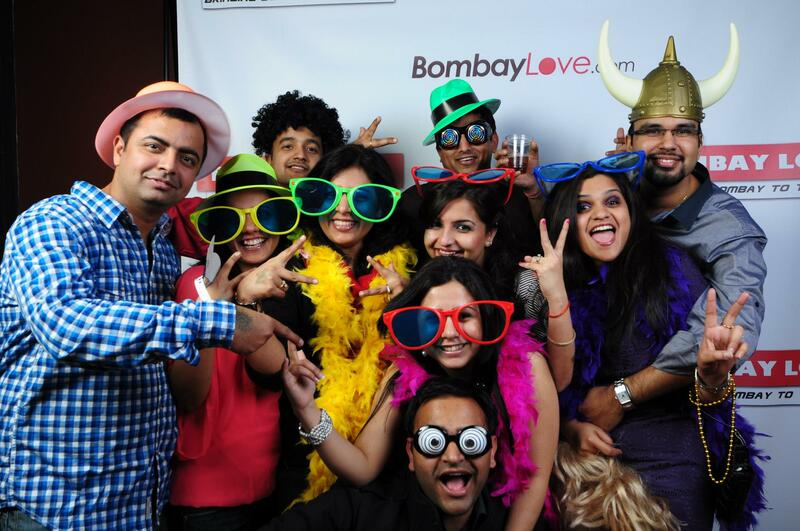 We are in to staffing and consulting business from the past few years. We are currently looking for fresh graduates, whom we can offer professional training in latest software technologies ( in field of QA/ Java and Android); and post training, place them with our wide range of clients in a short period of time. Professional Services : Aggressive marketing and placement services with our direct and indirect clients. Mock up interviews and Technical Screening & Support. Bachelor’s degree in Computer Science/Information Systems or equivalent is a huge plus. Some experience in a client relations and/or hardware/software support position is preferred; or an equivalent combination of education and work experience. Resume advice and technical screening by the marketing team. Placement Assistance with our clients in consulting positions. Job Focused Training in different technologies such as QA- Selenium/ Java/Android. Association with reputed clients throughout United States. 100% Placement Assistance for our consultants. We are E-Verified company sponsoring H1B for OPT/CPT eligible candidates. We focus on quality rather than quantity. So the opening are limited, please contact us immediately. 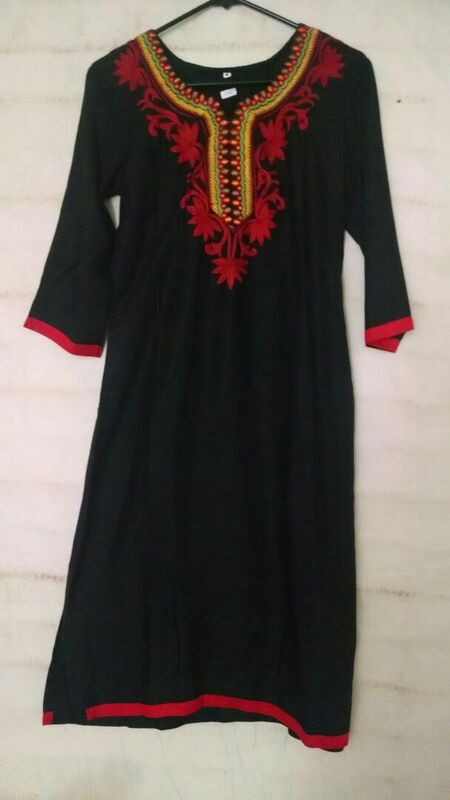 First Anniversary Sale from Kala Vasttra Collections for Ugadi! Celebrate Ugadi with a beautiful outfit, ready to wear fancy, traditional, contemporary and ethnic designer Sarees, Lehengas, Kurtis and Chudidars…. 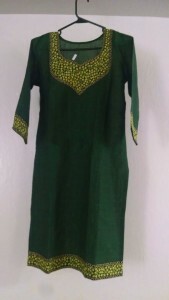 Event Details: First Anniversary Sale from Kala Vasttra Collections for Ugadi!!!! We are looking for a female live-in nanny who can help us with our one year old baby, cooking and household work. We live in Albuquerque, New Mexico and we want somebody who is within United States (sorry, we cannot sponsor for a visa). If you are interested, please contact me at sqlforlife yahoo.com or call me (Sharmistha) at 630-3387163 or my husband (Satish) at 312-446-6454. Even if you are unavailable, if you can refer us to somebody who can join our family as a Nanny, we will appreciate the help. Thank you very much! NYE 2014!!! 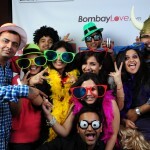 Bollywood / Bhangra Red Carpet Desi Party with BOMBAY LOVE in San Francisco!! 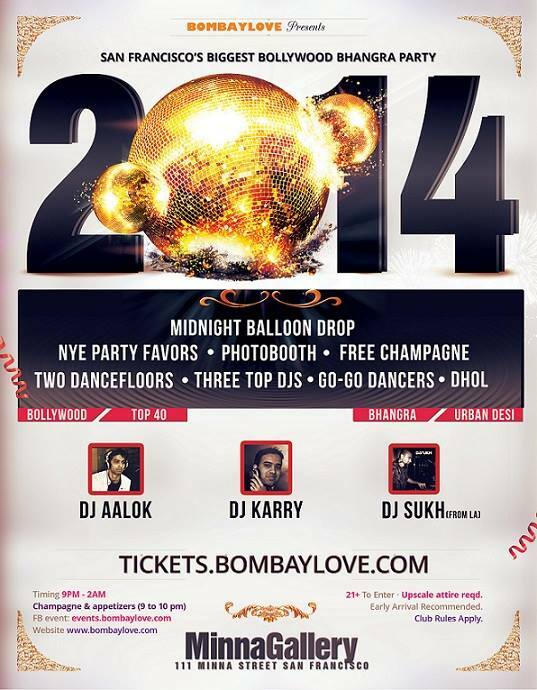 We are thrilled to announce BombayLove NYE 2014, San Francisco’s only Bollywood-Bhangra party right in the heart of Financial District at Minna Gallery. 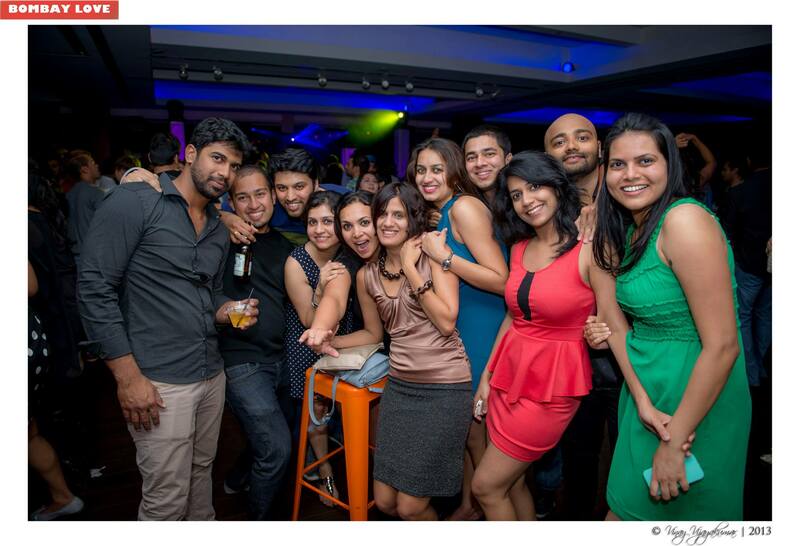 Experience the magic of Bollywood and Bhangra music with two dedicated floors along with go-go dancers, two massive balloon drops, Visual FX, LED lighting and of course fantastic music sets are guaranteed to make your New Year’s eve memorable. 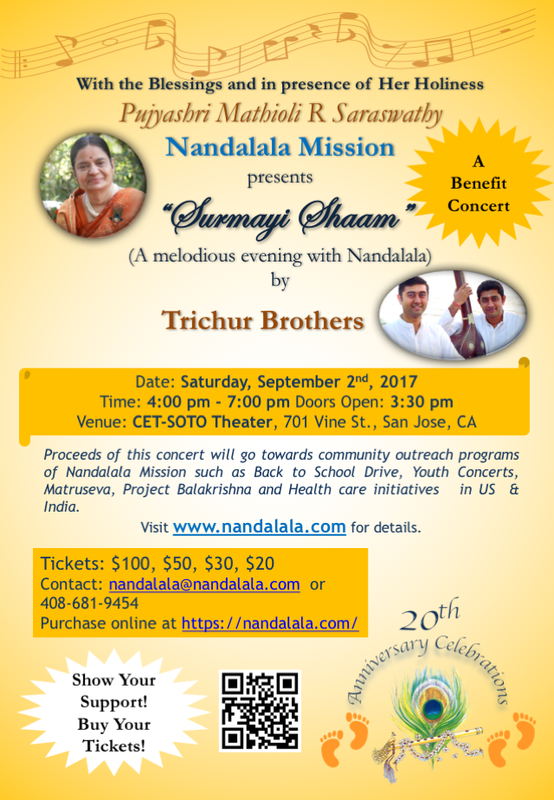 Nandalala Mission is hosting a benefit musical concert on November 23rd in Palo Alto. Sangeetha Vidhushi Smt. Jayashree Varadarajan, Founder of Sri Rama Lalitha Kala Mandir School of Fine Arts, in Sunnyvale, is producing and performing Pro Bono, a unique production called “Parama Prema, A Celebration of Divine Love”, expressing the spirit of selfless service through music. There will be over one hundred students for the two-hour musical performance. Paired with authentic costumes, beautiful narration and a talented orchestra, the exquisite rendering of pure classical music by vocalists promises to be an exhilarating and uplifting experience. 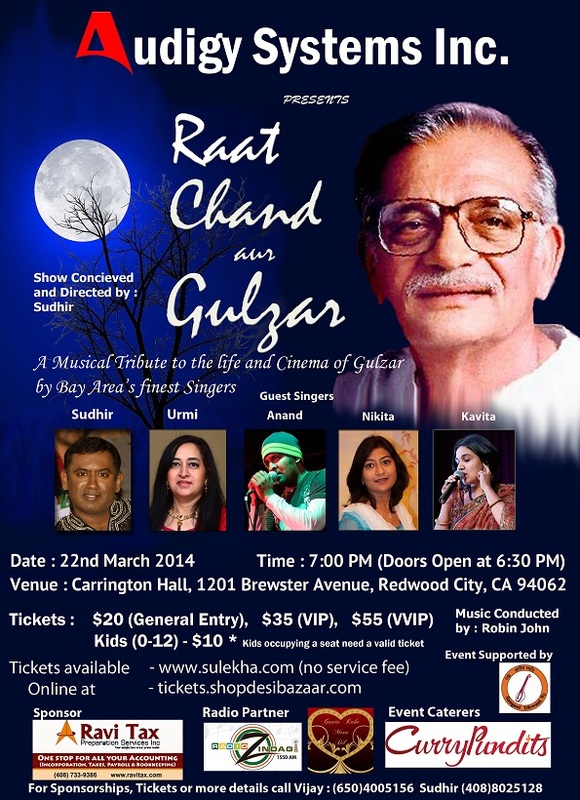 Attend the concert or sponsor a music lover to attend. Tickets are $100, $30, $20. 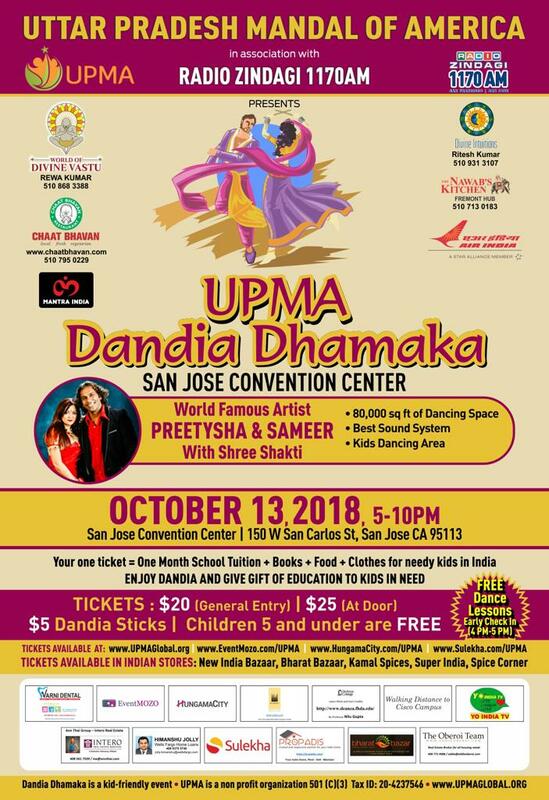 Proceeds of this concert will go towards community outreach programs of Nandalala Mission such as Back to School Drive, Youth Concerts, Matruseva, Project Balakrishna, and Health care initiatives in US & India. Visit http://www.nandalala.com for details. Your decision to attend this event will go a long way in helping the community! 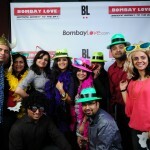 BOMBAY LOVE Presents – Diwali, one of the biggest festivals of India. 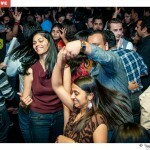 We are excited to celebrate it in a special way with India’s most respected and well known DJ all the way from Mumbai. 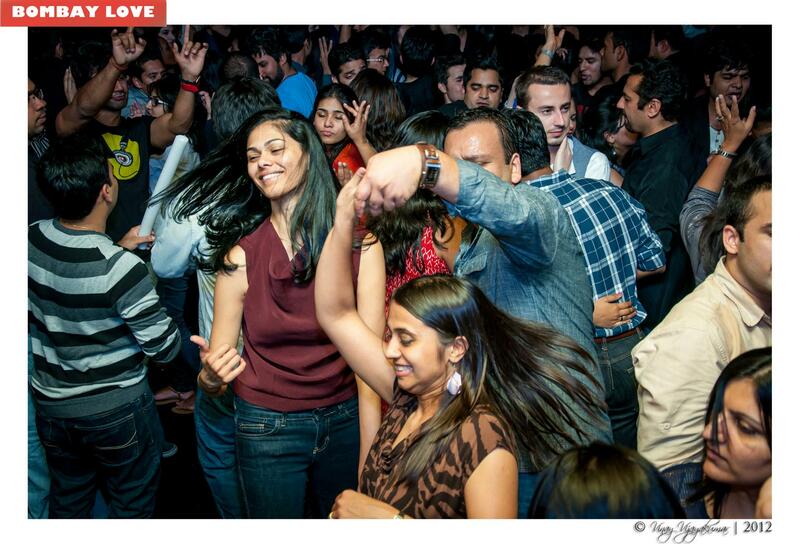 Catch DJ Nawed spinning live on his Winter 2013 US Tour along with Supperclub’s mesmerizing Dance Visuals and performances by Aerial Artists. 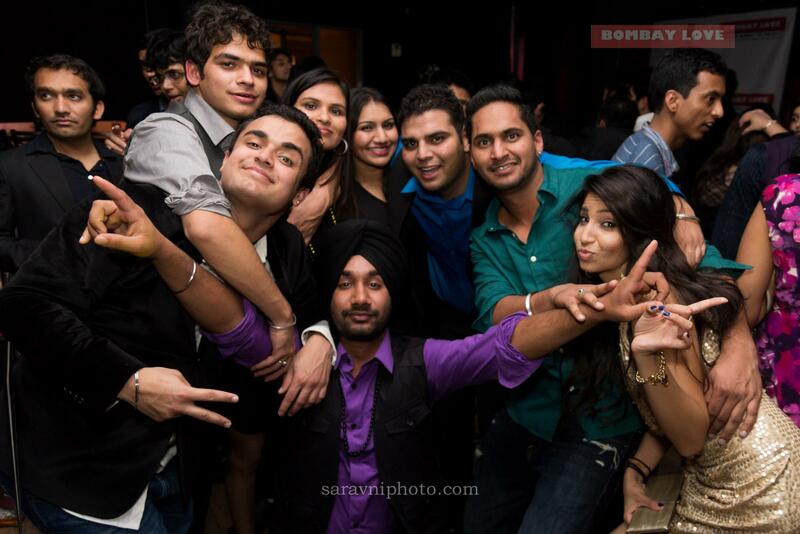 Saturday, Nov 9, 2013 at Supper Club, San Francisco. 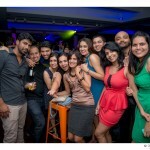 Dress Code: Ethnic wear is encouraged ! 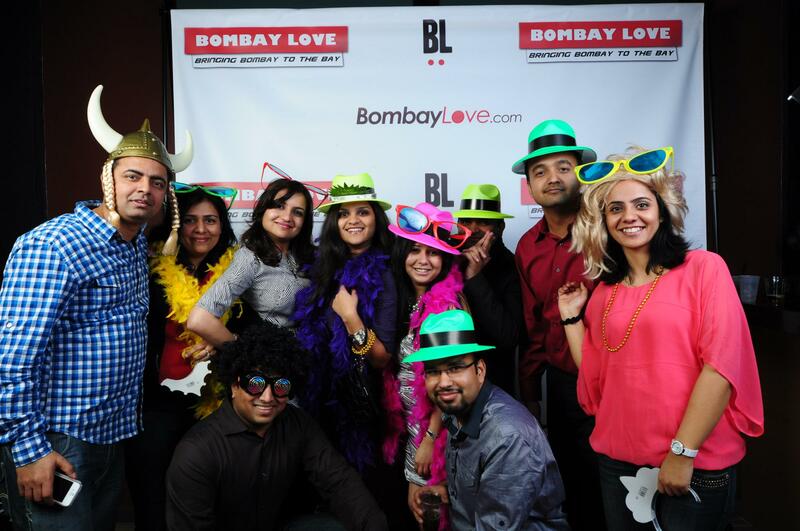 Its been 2 years that we have started BombayLove and we are excited to celebrate our 2nd anniversary in a special way. With stunning views of BayBridge, Free Champagne, and the best sets by our DJ’s, this party will be memorable. DJ Karry: is one of the most versatile and well known DJ’s in the San Francisco Bay Area, known to produce fantastic music sets. 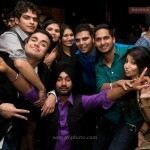 KARRY has a huge fan base after performing alongside top celebrities for over 6 years. He has been performing for the very prestigious VIP FleetWeek Pier 39 Party for the past 3 years. 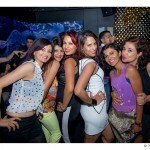 PURE Presence to the Music Event CURE’s CANCER ! 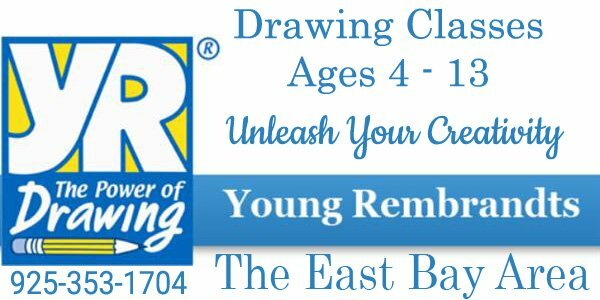 Young Rembrandts is a national program, teaching children to draw as an after school Art program. We are looking for a few fun, mature, responsible people to join our team in teaching drawing classes. 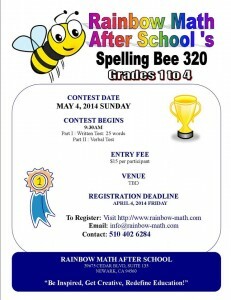 You will be teaching Drawing and Cartooning lessons to Preschoolers and Elementary age children in a classroom setting. No degree is necessary – just a love for children and art. 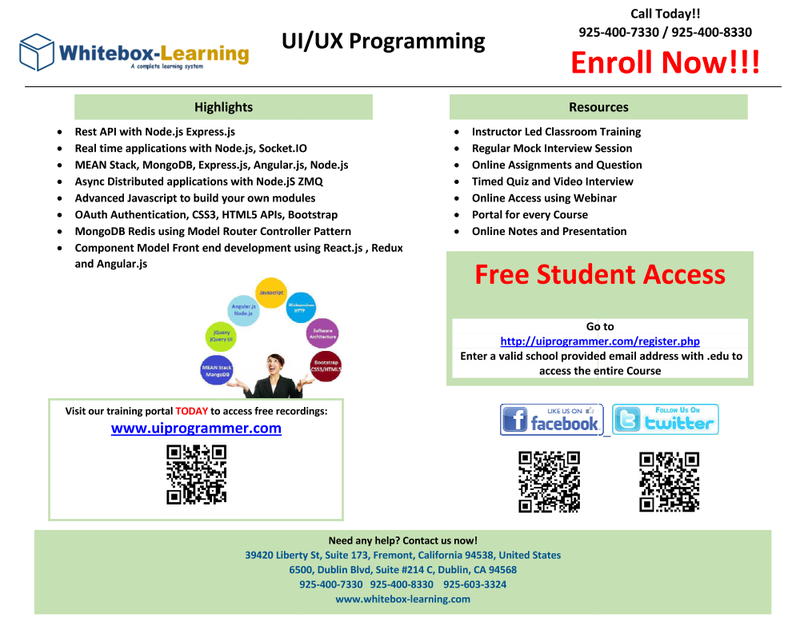 We will provide the training, curriculum, supplies and class locations. You provide the creativity, enthusiasm and fun. Perfect for retired teachers, stay at home moms and college students looking to gain experience in a classroom environment or for anyone who loves working with kids. Qualifications: Must be available at least 2 days a week between 1-5pm. Must have own transportation. Must have proof of negative TB test results Must be able to pass finger printing/background check at local police station. Art/Drawing knowledge is preferred but not required. This is a PART-TIME position – 2-10 hours a week.